Welcome to the Black Market! 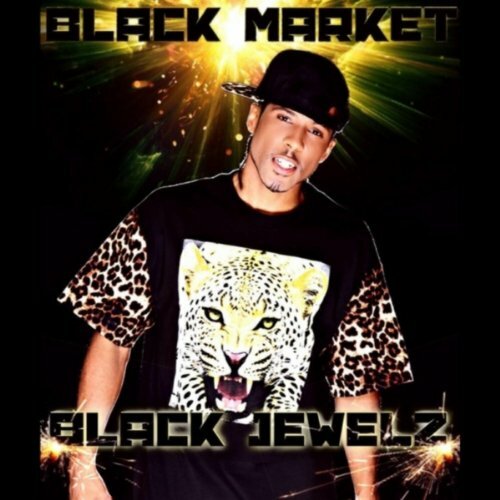 for the genre Black Market S, Black Market E, Black Market X! X! X! A girls black stocking net! Isn't it evident & obvious? Get some...sin & lies in all forms. Excuse me if my metaphors morph your cerebral cortex! We're ready to serve the dark needs of all, & we'll serve yours best! Shopping in the black market may result in death, disaster, hunger, slaughter, genocide, suicide, addiction, depression, over-packed prisons, STDs, orphans, widows, destroyed lives & eternal torment in the fires of hell. Do not support the black market of this world if you intend to protect your soul from the suffering of eternal hell. Oh but do you doubt?! You debate this?! Think I'm just a salesman, saying things? Nah forget that I meant it! I'm mad tired of this satire!